Here you’ll find my various articles and thoughts on topics from mathematics, finance, trading, computing, languages, calculating, computing and education. A little bit about me: after completing my undergraduate degree in Pure Mathematics at the University of Bath, I did my masters degree at Trinity College, Cambridge. And that’s where the ‘standard CV’ ended for me, as I next zipped off to art college for one year to study painting and contemporary ceramics, then followed that with 3 years living in Rome teaching English (and learning Italian). Coming back to the UK in 2000, I completed my PhD in Probability Theory and then left the world of academia to become a trader in fixed-income exotic derivatives at Barclays Capital; later I moved to work as a quant in the top-ranking team at BNP Paribas, specializing in exotics rates models and inflation modelling (pricing and risk management). A few years as a quant and I was asked to join the BNPP front-office team as an inflation structurer; one year later I was heading up the inflation structuring team at Credit Suisse. 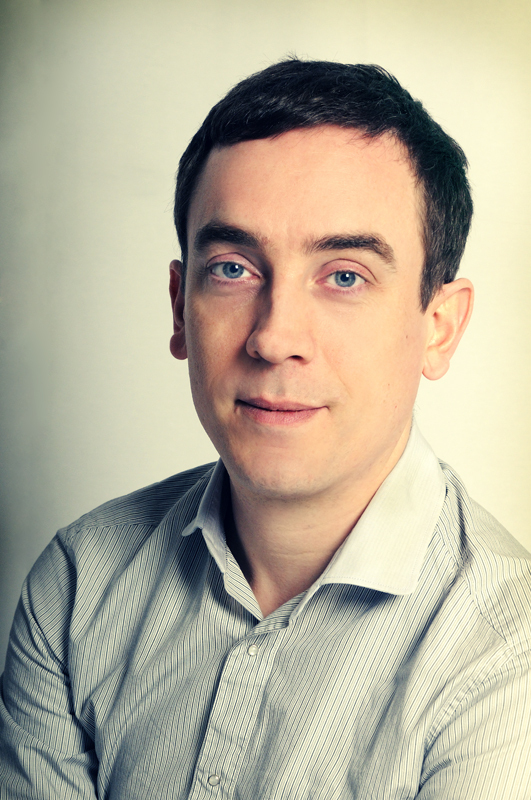 After a short and happy stint back in the quant hot seat at VTB Capital, I was asked to join PrismFP as Head of Quantitative Research, where I set up a team to build full stack systems for cross-asset market analysis, trade design, portfolio risk management and pricing for some of the top names in the asset-management industry. In my spare time I run the Full Stack Quants community (see www.fullstackquants.org), giving regular talks at Code Node (London’s premier IT conference venue) on topics across the whole of the tech spectrum. Beats me how Diane Von Furstenburg (who is a dress maker, by the way) managed to convince Bloomberg that this phrase should be attributed to her. It’s a pleasure to see that the blog is so popular — there have been more than 1,200 views already, and I only started publishing in December! This blog is really helpful in explaning things in a simple, clear yet totally concise way! Would you happen to know about issuances and how it affects the swap market before, during and after an issuance? Thanks Alex, appreciate the compliments. I am in the process of writing up a post on auctions and issuances, will publish it asap. I have a proof that “may” be the proof that Fermat used to prove his last theorem. If I emailed it to you would you take a look at it? Would love to see it. Please send me your email address in a comment (I will not publish it to this site), and I will email you back. Hi Robert, When you say more receiving in swaps does that mean receiving fixed? and when more paying in swaps float? More receiving in swaps does mean receiving fixed — swaps language ‘pay’ or ‘receive’ always refers to the fixed-rate leg. What a great Journery. is there a way i can read some good insight on the interest rate swaps. I am currently working at a sell side IRD sales desk that covers corporates. The desk has no formal training and i am left to my own resources. I know you are a very succesful quant and i enjoyed your take on swaps spread as it was a very nice and light read. Do you suggest me a book/blog/any resources that will help me in understading the swaps market. I am really hoping to learn from your acumen in the market.